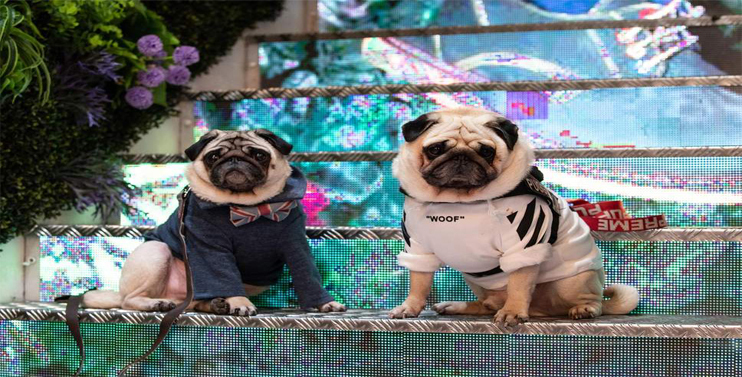 Pooches will be strutting their stuff on the, ahem, catwalk at M Victoria where they will be the stars of a brunch-time fashion show. 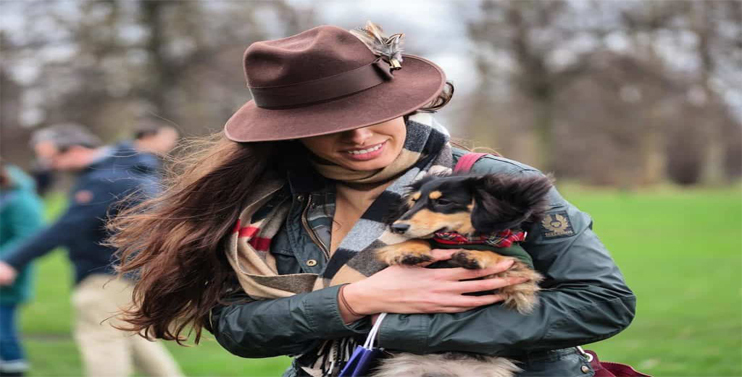 Independent dog clothing brands will showcase their sartorial creations, as modelled by four-legged Cindy Pawfords and canine Elle Mc-Fur-sons. 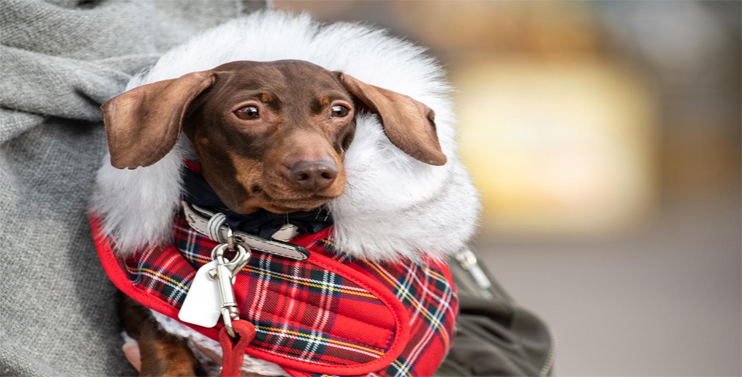 Over the course of London Dog Week, M will also be hosting a variety of dog-friendly events, including a Dachshund-only Sausage Dog Celebration and a Fur-Mamma’s Day lunch on Mother’s Day, celebrating the love of Fur-Babies. 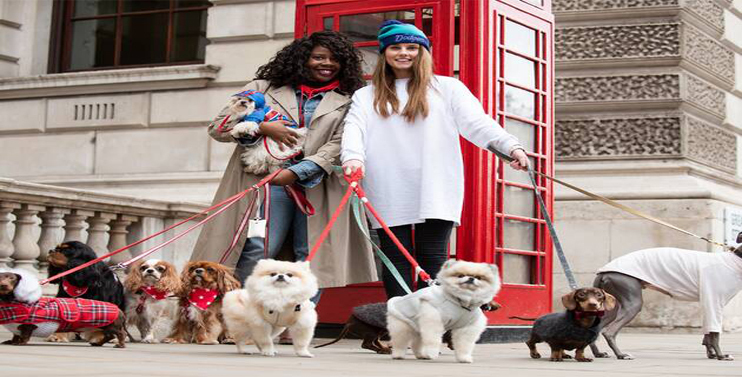 Urban Food Fest is happy to welcome you and your pooch any weekend of the year, but they are rolling out the canine red carpet for London Dog Week. This Shoreditch street food spot will host a range of dog-friendly events on Saturday, March 30. 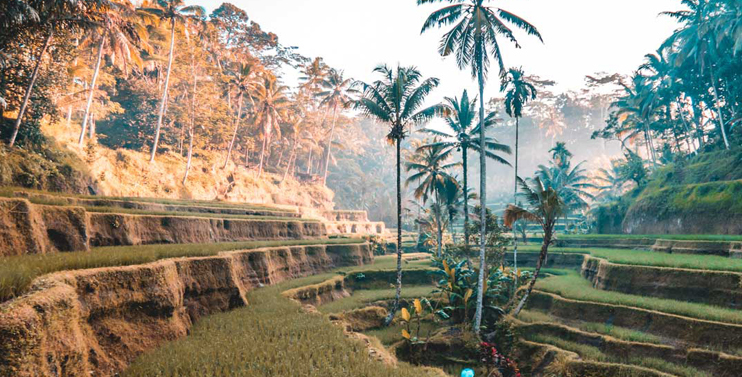 These include a Cuddle Club where dog fans can come and pet four-legged friends, a competition searching for the Sassiest Fashionista and photo booth looking to capture and reward the Cutest Dog Kiss. The market will also host stalls showcasing edible doggy treat and lots of other fun products. Like previous years London Dog Week will be celebrating a specific dog breed and this is the year of the Sausage Dog. Dachshunds are expected to come in their hundreds, so be sure to keep your eyes open! The Pamper Lounge has created a relaxing event for everyone to enjoy! The owner PUP will get to be pampered together in the exclusive Pamper Lounge, with a Head to Toe Massage followed by a Fur-mamma’s Day lunch for Parents. We all know someone who looks like their dog, whether it’s your long-limbed friend with a lurcher or your permed pal with a poodle. 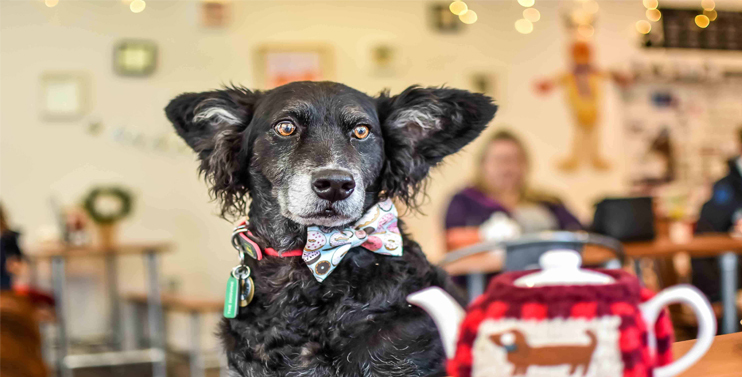 This London Dog Week, florally festooned Connaught Village cafe Saint Aymes is offering the chance for dog owners to become their pooch’s doppelgangers. 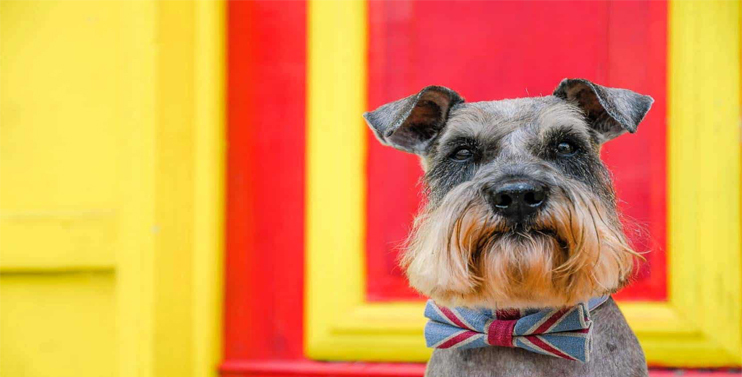 Having teamed up with local salon Fe Hair and Beauty, visitors will get the chance to have their hair styled like their dogs, while the canines enjoy a full grooming session. A photo booth will be on hand to capture the results, and guests can make a donation to Cosmic Charity in return for a limited edition doggy tote bag. We all know that even a little first aid knowledge can save a human life, so why not swot up on the canine equivalent too? This course is to help a dog in need. 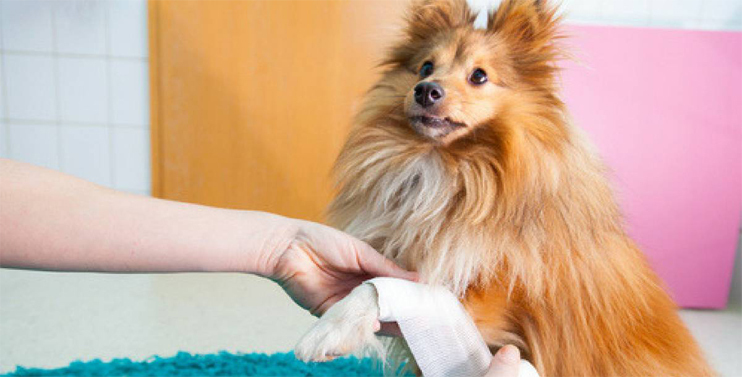 This CPD-accredited first aid course is designed to teach participants to care for an injured dog. Not only could going along help save a dog’s life, but attendees get a certificate of completion and proceeds from ticket sales will go to charities that help pooches in need.